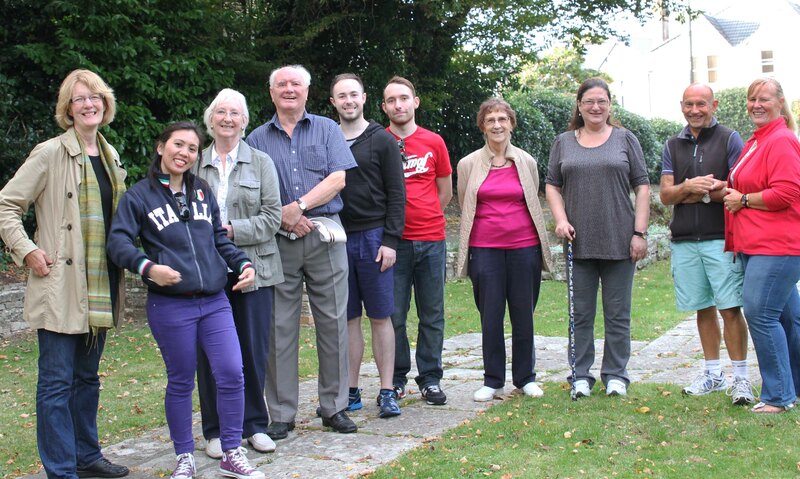 THANK YOU to the wonderful walkingtalkers who came along to these walks. Also Flirt cafe/bar for your help, the Bournemouth Daily Echo for plugging the walks, and lots of people for tweeting madly! 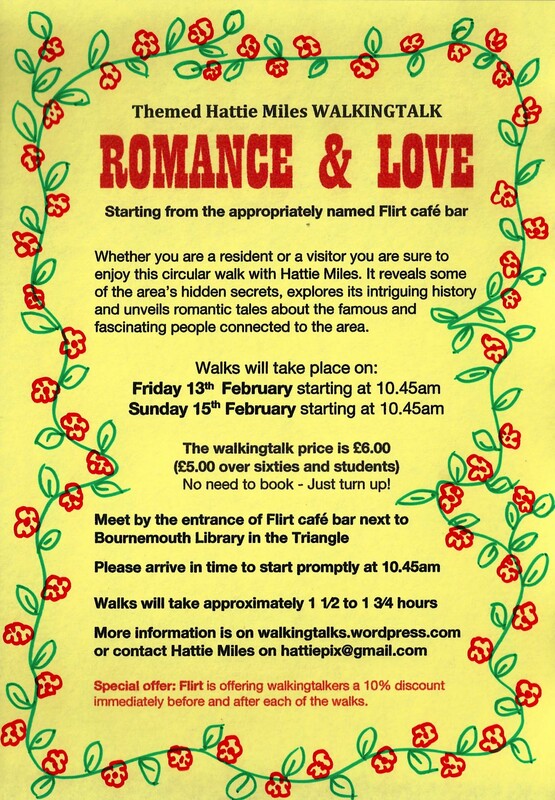 Join Hattie Miles on romantically themed circular walkingtalks which start from the appropriately named Flirt cafe/bar, next door to Bournemouth Library, in the Triangle. Walks are on Friday 13th and Sunday 15th February, both starting at 10.45am. 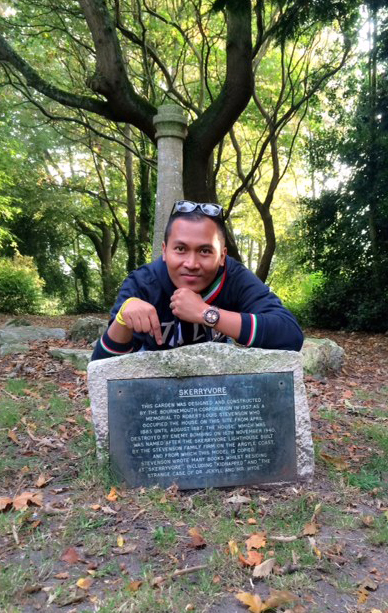 They reveal some of the area’s hidden secrets, explore its intriguing history and unveil romantic tales about the famous and fascinating people connected to the area. The walk price is £6.00 (over sixties and students £5.00) no need to book, just turn up! These are moderate walks which take approximately one-and-a-half hours and include some steps with hand-rails and a couple of gentle slopes. Do dress appropriately for the weather and wear practical shoes. You will enjoy the walk more if you are warm and comfortable! Flirt are offering walkers 10% discount for refreshments immediately before & after the walk. Why not bring your Valentine or a friend on Sunday’s walkingtalk? 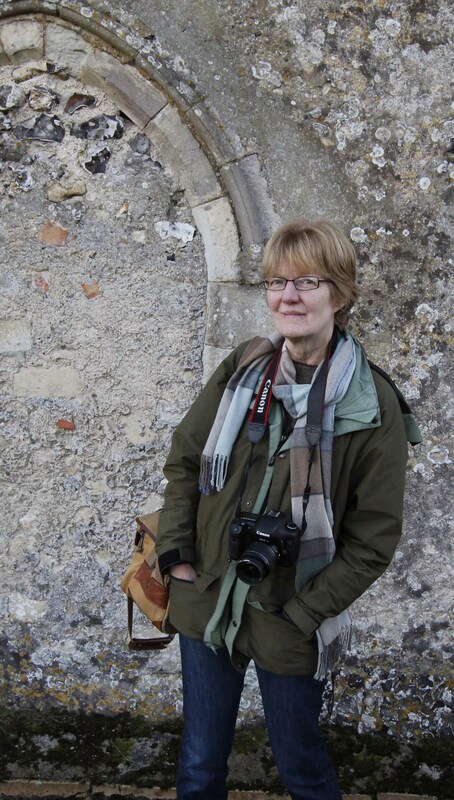 Join former Daily Echo photographer Hattie Miles on a Westbourne Walking Talk Westbourne is an area packed with interest. 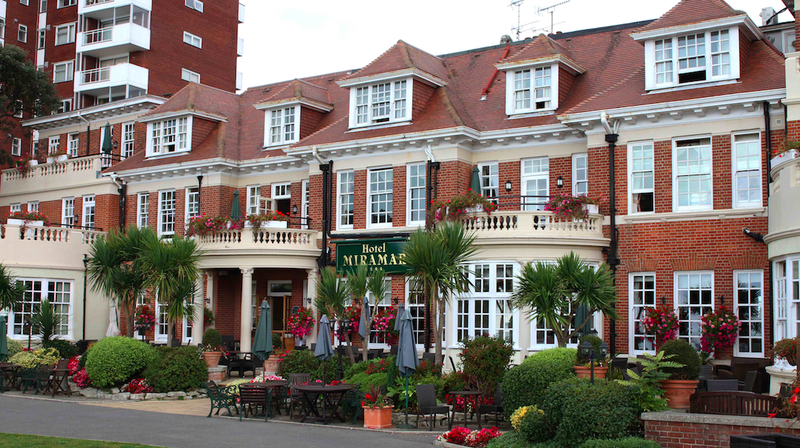 Whether you are a resident or a visitor you are sure to enjoy this walk which will show you some of the area’s hidden secrets and tell you about famous people connected to the area. You will find out about writers, actors, musicians, a scientist, a British prime minister and much more. 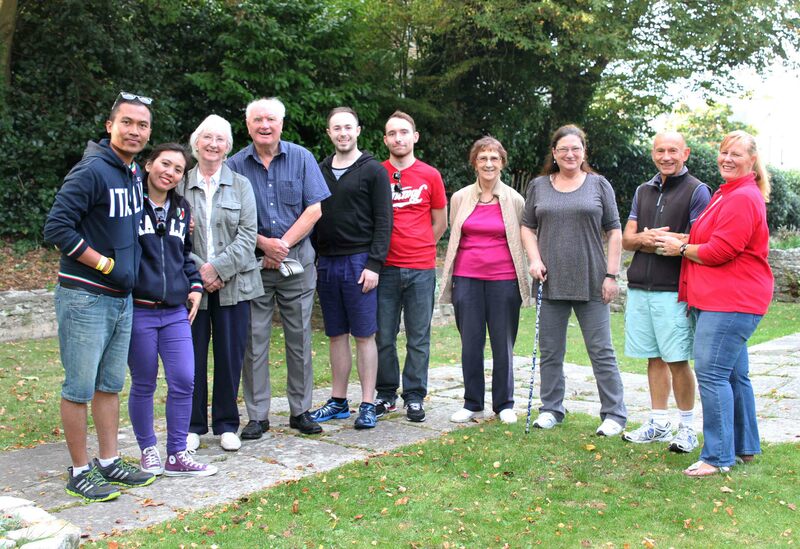 Westbourne Walking talks will take place on: Sundays 21st and 28th September at 4.00pm Price: £6.00 (over sixties and students £5.00) Meet in the arcade outside Lavish Life Café/Cinema No need to book, just turn up. Please arrive in time to start promptly. Walks will take approximately one-and-a-half to one-and-three-quarter hours. For more information see: walkingtalks.wordpress.com or contact Hattie Miles on hattiepix@gmail.com (group bookings on alternative days can be arranged) Be prepared: This is a gentle, mainly flat walk, but I would recommend wearing comfortable shoes and dressing appropriately for the weather. Public loos in Westbourne are situated in the main car park on Millburn Road – we do NOT walk past them!